I have a bucket list. And given that I’m going to live until I’m 87, it’s quite an extensive one. It includes everything from walking the Ho Chi Minh trail to taking the 17-hour train journey from Baku to Tbilisi to having a long drink with Sam Waterston. Somewhere, buried amidst these dreams is to run my own, exclusive, B&B, where people would come to get away from it all – to go dark. No phones, no Internet, no iPads, no connection with the real world. An escape furnished with old-fashioned, paper bound books, music, and plenty of nooks and crannies to sit and do nothing. The ability to do nothing is in danger of dying out – we need to save it. But that’s another post. Right now, I’m trying a Jekyll and Hyde character on for size: a cantankerous curmudgeon, sometimes hard to keep quiet while other times you’d have more luck getting blood from a particularly insipid turnip than getting two consecutive sentences from me. I’ve not quite figured it out fully, but there have been days recently when that character is becoming slightly more real. In the meantime, I’ve been keeping my eye out for suitable properties and came across this one last weekend. This house is for sale. And it’s gorgeous. It extends right out the back and would make a perfect guesthouse. Were I really serious about my bucket list, and had the wherewithal to make it into a reality, I’d consider buying it and ticking off ‘creating the ultimate getaway’ before I get too old to be bending over to take that homemade bread out of the oven. But while I am serious about my bucket list, it needs to be revised as I’m not all that serious about having strangers in my house. At least not in my current peopled outedness. This is an idyllic piece of property though – it’s in quite good nick, has a great view, and is within spitting distance of its very own castle. What more could I want? 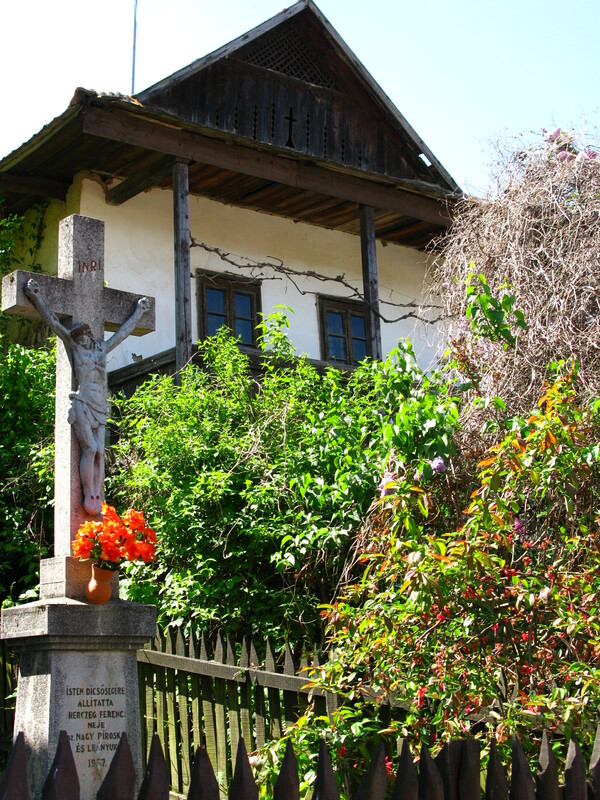 It’s about a two-hour bus ride north of Budapest in the heart of the country with lots of great walking trails around it. Pop over to the next village, Kozárd, and you’re in Apple Valley. 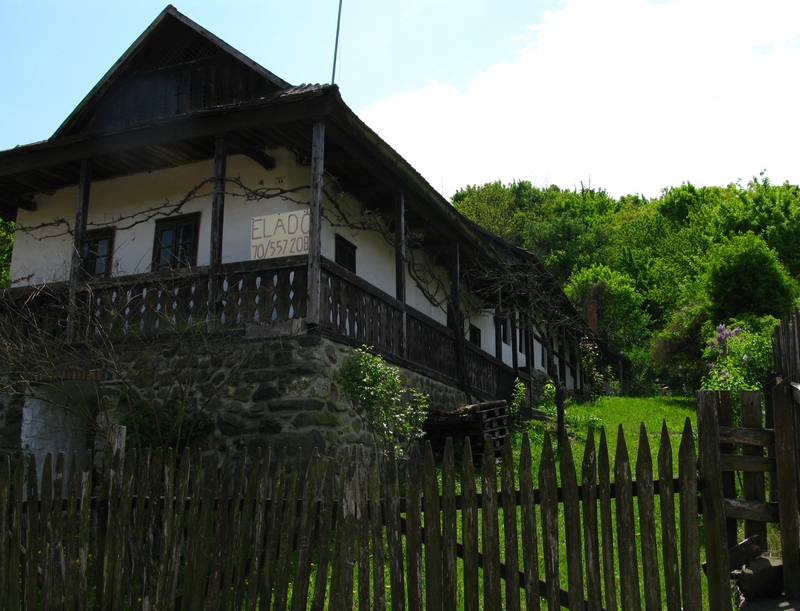 But this house is in the village of Hollókő (raven on a stone) in the middle of a 141-ha nature reserve and is the only village in Hungary which is registered on UNESCO’s World Heritage list. For the last 25 years or so, its residents have, in effect, been living in a museum. So, were I to live here, I’d be part of this museum and have people peering over my fence every waking minute of the day. I am laughing to myself and thinking: were I in Valdez, I’d just load the house on a trailer and take it out of town! But I’m not. And it’s not. I won’t take it off my bucket list just yet – but I will demote it a few places. At least until I get over my people thing. 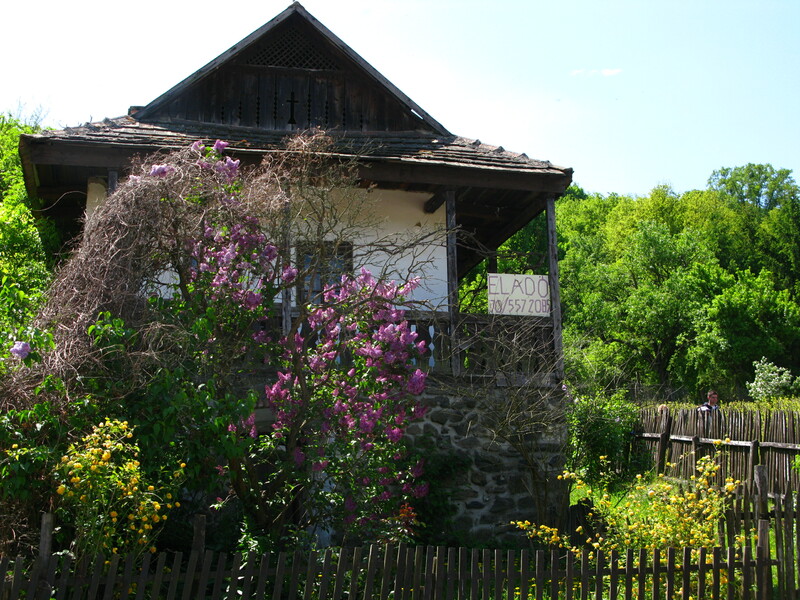 And, an aside: My man Sam is being honoured with a lifetime achievement award from Old Sturbridge Village (another living history museum – but not a real-life one, like Hollókő). Is that merely a coincidence or is the universe busy playing around with serendipity? I once knew a statuesque, red-headed American girl who changed her name by deed poll from Khrystynne to Ruby. She figured she had outgrown the former and was slowly morphing into the latter. By making the public choice of changing her name, she sought to fast-forward that transition. When she introduced Ruby to her world, I remember wondering if anything else about her would change. I seem to recall that Ruby took up belly-dancing and that her name was now a lot easier to spell and that simply being called ‘Ruby’ made her happy. I know an attractive, red-headed Irish girl who changed her name by deed poll from Mary to Biddy. She’d been given that name by her classmates on her first day at high school and it had stuck. To everyone other than her immediate family, she was Biddy. So about ten years ago, she decided to make it legal… a matter of the paperwork catching up with what had become her reality. Nothing changed. People were already calling her Biddy and she was already happy. That both are red-headed is merely coincidence. That both are women is pure chance. Both went to the not-inconsiderable hassle of legally changing their given names. The reasoning of one was proactive; the other, reactive. There’s a Japanese proverb that goes along the lines of: Tigers die and leave their skins; people die and leave their names. Perhaps, subconsciously, that’s what both had in mind: a legacy that most accurately reflects who they are. The recent flurry of name changes in Budapest intrigues me. Twenty-six streets and squares in the city will either be named or re-named. Some, like Moszkva tér, are reverting back to their original names (Széll Kálmán tér); others are being subjected, yet again, to completely new names; and more, previously nameless, are to be christened for the first time. Now, instead of pointing vaguely towards that anonymous patch of green on the Buda side of Margit híd, we can direct tourists with some degree of authority towards Elvis Presley tér. But what about the hassle involved for those whose addresses have changed: customers, clients, friends, and family all have to be advised; mail needs to be redirected; and if your property purchase was motivated in any way by its address… well, that’s just unfortunate. But at the end of the day, does it really matter what these places are called? According to landscape artist and author, David S. Slawson (look him up if you’re even remotely interested in Japanese gardens), “Names are an important key to what a society values. Anthropologists recognize naming as ‘one of the chief methods for imposing order on perception’.” It begs the question as to whether our perception needs to be so ordered. My mother lives in Hoganswood, my father lives in Firmount, and yet they have been married for 45 years and have always lived together. Our house sits half-way between two crossroads about a mile and half from a small village in County Kildare. Whether it sits in Hoganswood or Firmount is a question unlikely to be resolved in my lifetime; my parents have long since accepted the fact that it is pointless in either one trying to change the other’s mind. So letters to my mother come addressed to her at Hoganswood, and letters to my father, to Firmount. Over the years, each local postman has handed on the mantel of bemusement with a resigned shrug of his shoulders when he retired. For my parents, perception is reality. It suits them both and both are happy. But let’s get back to Budapest. I can’t help but think of those living in Köztársaság tér. They’ve already changed their address from Népköztársaság tér back in 1990 and now will have to do so again, this time to János Pál papa tér. I wonder how impressed they are. I seriously considered buying a flat there (complete with baby grand piano) when I first came to Budapest. I wonder if the name of the square would have influenced my decision. Had I bought it and were I now faced with the not-insignificant cost of changing the seat of my KFT because of a name-change not of my choosing, I’d not be too impressed (but perhaps all such charges resulting from the recent changes will be covered by the appropriate authorities). If I bore any deep-seated resentment towards the late JPII, or was an avowed atheist, I’d not be too happy either. But perhaps none of these changes really matter at all. They’re just part of life as we know it. That well-worn Irish joke comes to mind: Call me what you like, as long as it’s not too early in the morning. Erratum: David A. Slawson not David S. Slawson, as pointed out by a reader. https://unpackingmybottomdrawer.com/wp-content/uploads/2017/06/logo-300x82.png 0 0 Mary Murphy https://unpackingmybottomdrawer.com/wp-content/uploads/2017/06/logo-300x82.png Mary Murphy2011-05-09 22:44:352016-08-10 11:43:42What's in a name? I doubt there is anywhere in Bonn you can go and not see a picture of the man himself. And credit where credit is due…if I had composed an opera, a violin concerto, five piano concertos, and nine symphonies, ten sonatas, and seventeen string quartets, I’d expect to be looking down from above and catching the odd glimpse of my best side! 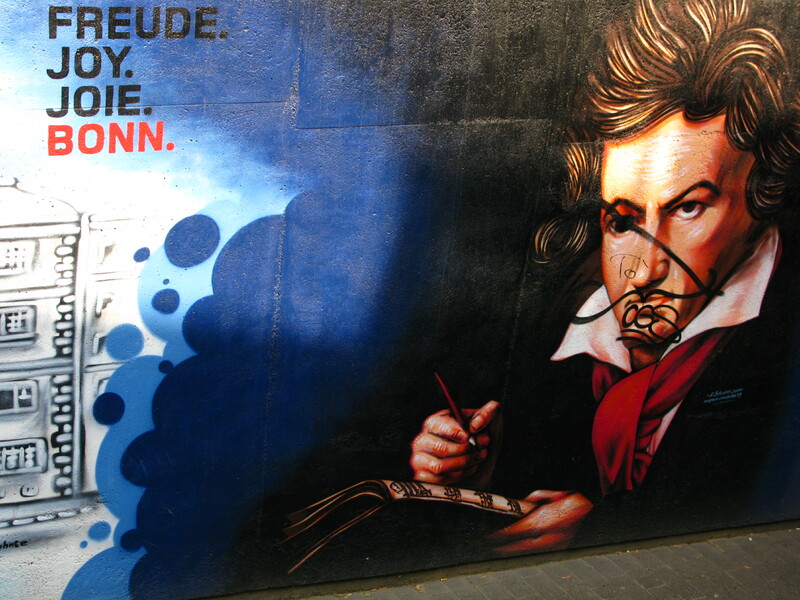 Although he eventually settled in Vienna, Beethoven’s home town of Bonn has not fogotten him. There’s a lesson to be learned in the fact that despite his disturbing childhood (his father was a particularly violent alcoholic, apparently) and the onset of deafness in his twenties, he could still find the wherewithal to compose the marvellous Ode to Joy. The cause of his deafness is stil unknown, although the lack of any factual conclusions hasn’t stopped people wondering: syphilis, lead poisoning, typhus, autoimmune disorder and even his habit of immersing his head in cold water to stay awake have all factored in the diagnosis at some stage. But imagine not being able to hear your own music – at the end of the premiere of his Ninth Symphony, he wept when he heard no applause. He had to be turned around to see the audience clapping wildly. 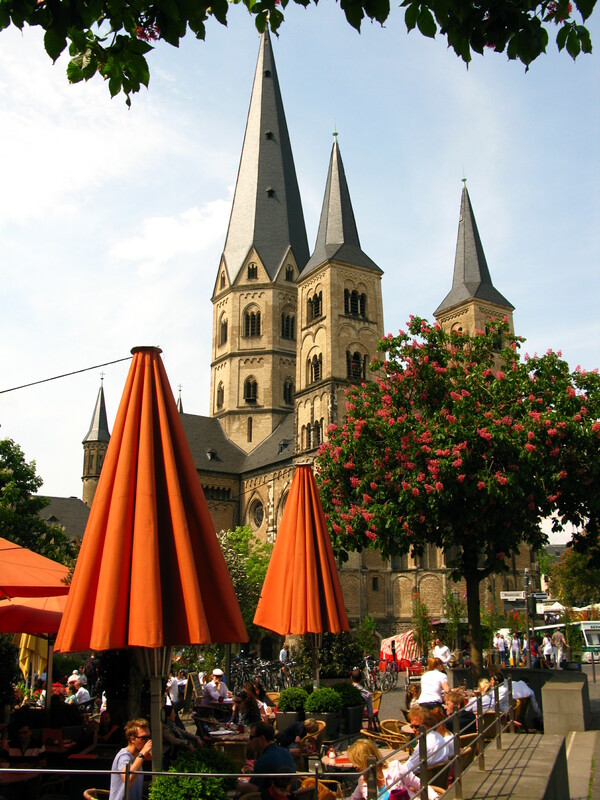 Apart from the fact that I’m having an increasingly hard time imagining sweet nothings whispered in German actually sounding remotely romantic, I was quite taken with Bonn. I’ve even picked out my house. It’s a small, walkable city that seems to be living in the shadows of its perhaps more famous, or more ‘out there’ neighbours: Cologne and Dusseldorf. I know you can’t go by my geography, but last time I was in Cologne, I had no idea that Bonn was literally up the road. Yes, I knew it was once the capital of the Federal Republic of Germany, but that’s about the sum total of my knowledge. How pathetic is that? Apparently, it started off in the first centry AD as Castra Bonnensia, a Roman fortress. When the Roman Empire broke up, it became a civilian settlement and then, in the 9th century, it became the Frankish town of Bonnburg. 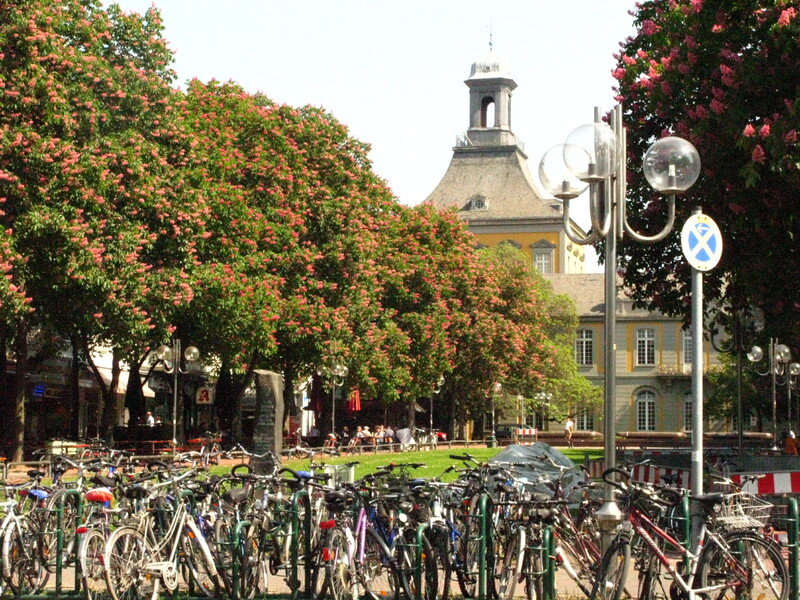 In 1949, the quiet University town was catapulted into the limelight as the capital of the Federal Republic of Germany, a term it would serve until 1991, when Berlin once more resumed the mantel as Germany was reunified. 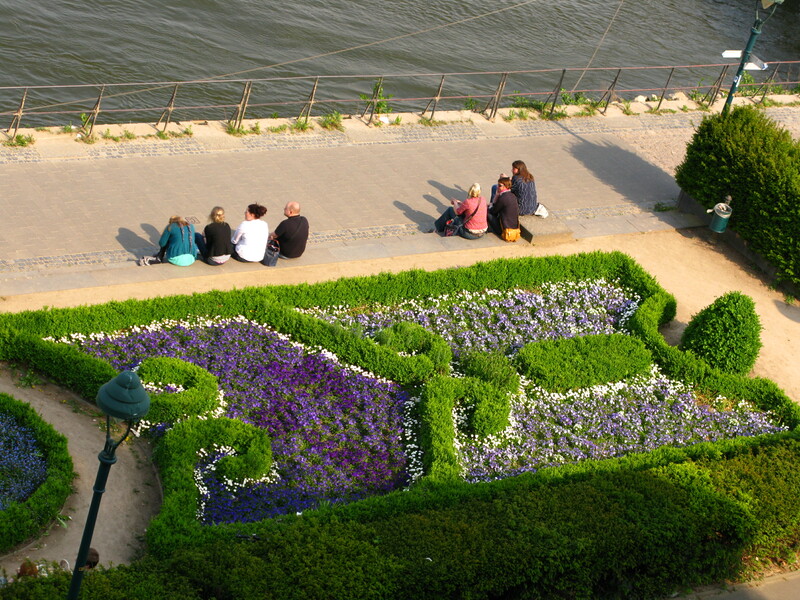 So, it’s been around for a while and despite the wars, it’s still a beautiful city, tucked away on the banks of the Rhine. 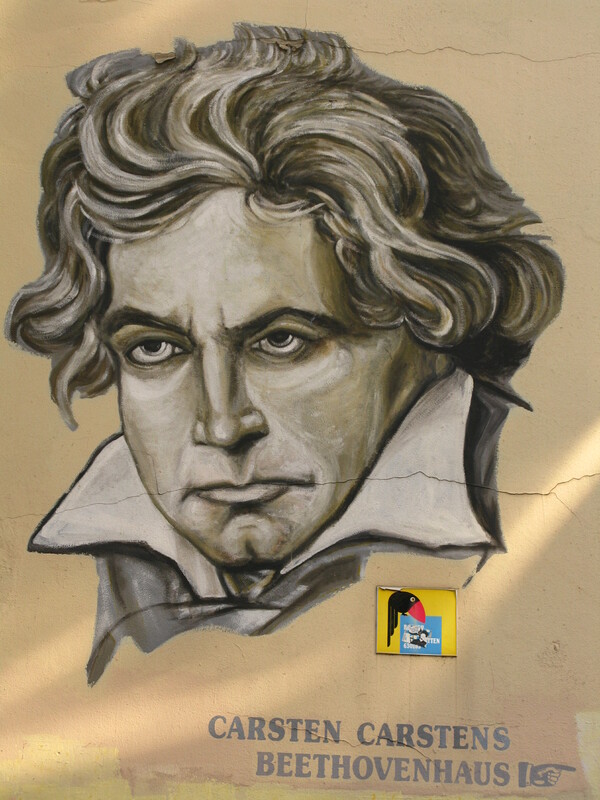 Beethoven was born there, Schumann lived there, and Karl Marx studied there. The first thing I noticed about it is that it’s green. 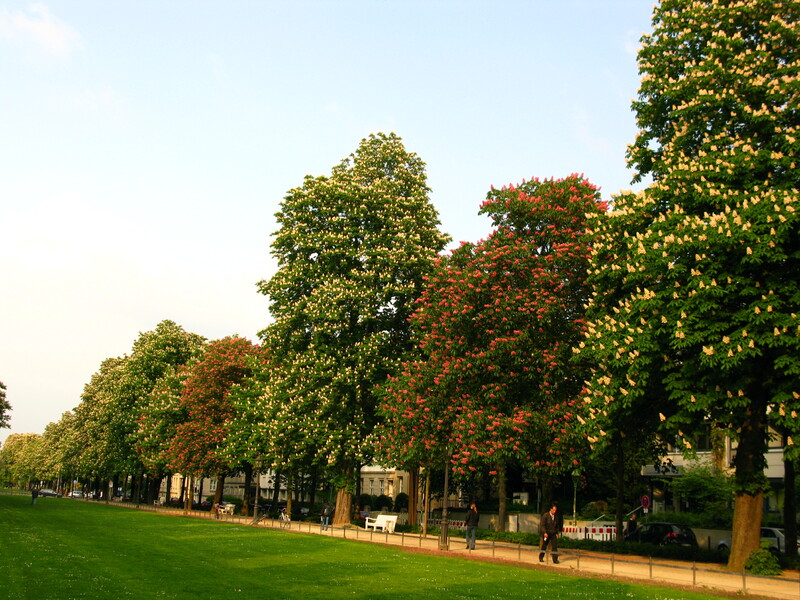 It has so many trees, parks, lawns, flowerbeds… a nightmare for those afflicted with hayfever, but a welcome respite from the usual, built-up metropoli that pass for major cities these days. Apparently 51% of the city is protected: 28% under landscape protection and 23% nature preserves. 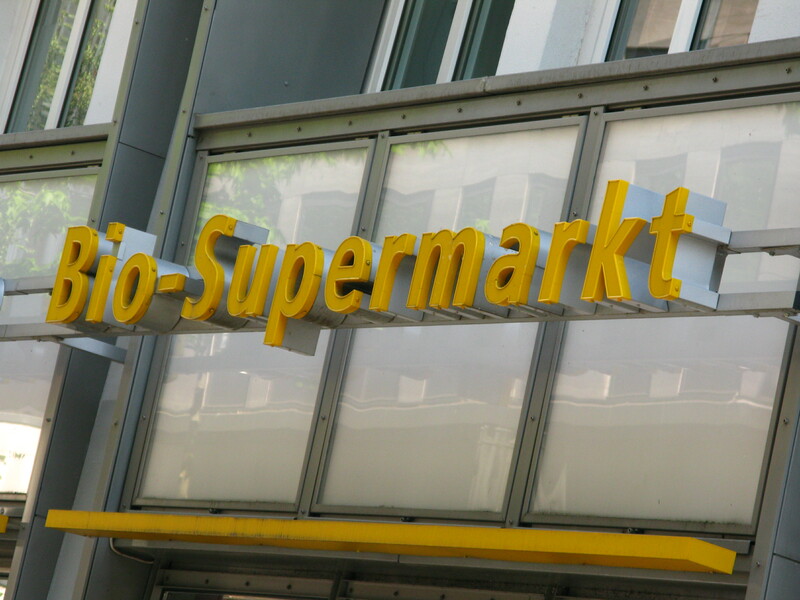 The second thing I noticed is that it has big bio supermarkets – not a couple of shelves in the main shops dedicated to a paltry selection of bioproducts, but huge stores stocked with organic and bio products. So much to choose from and so much locally produced. How novel is that? I even came across a clothes shop that stocked only clothes by a German designer that are made in Germany – Zero has become my second-favourite, must-visit, must-buy clothes shop after the WE chain in the Netherlands and Belgium. And the third thing is its community spirit. Okay, so this isn’t exactly a tangible thing but if you watch, you see. The door of the Cathedral seemed to be staffed by a series of what look liked those on the down and out. 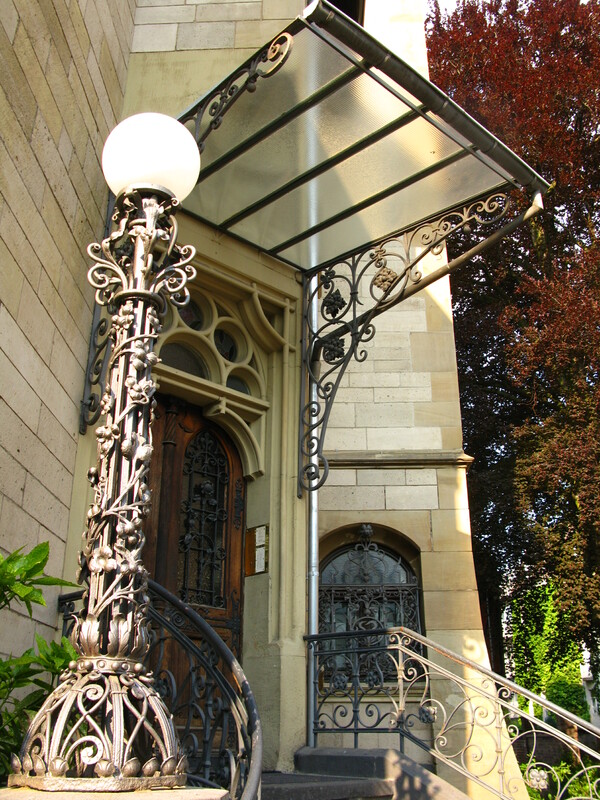 They opened and closed the huge doors as visitors entered and left the church. Some people gave them money. I saw a old lady pass off a packed lunch with a sleight of hand that said she wanted neither thanks nor recognition. And then there’s the book stops: places where people can come and swap books, free of charge. 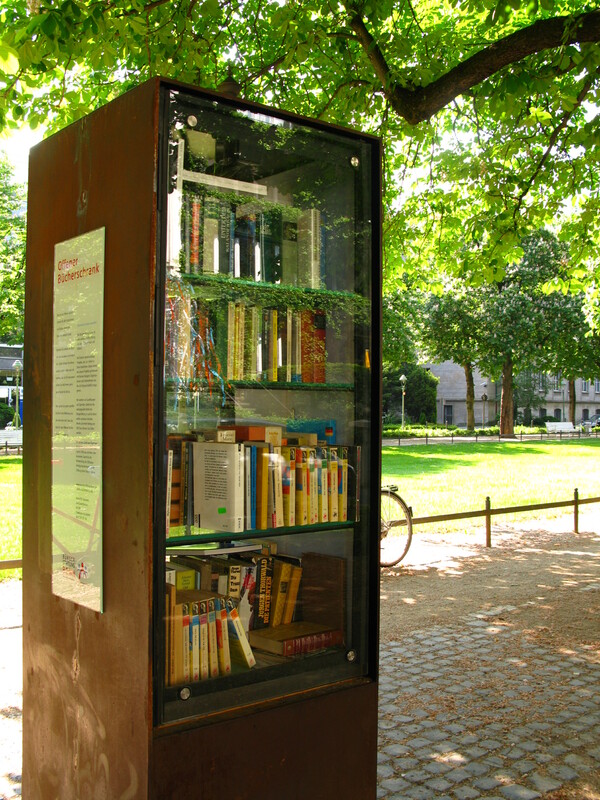 Ok – I’ve seens these in some more progressive cafés, but never as standalone bookbanks in the middle of a street or park. 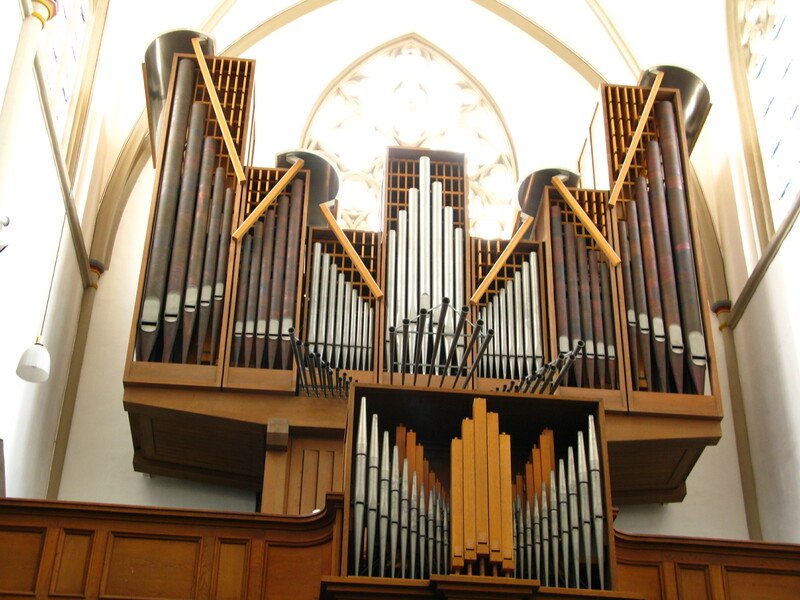 There’s one on Poppelsdorfer Allee that draws quite a crowd on Sundays. I met an American chap there who appears to be its self-appointed guardian – making sure that if you take a book, you leave one, too, unless, of course, you’re a visitor to the city and didn’t know the rules! [And yes, people still wait for the green man to cross the road.] Interstingly, he is writing a book about these book stops and the characters they attract and the emotions they bring out in people. I don’t think I quite caught everything he was saying, but he managed to spin me a tale of mystery, mafia, and melancholy that might just make me buy his book, if it is ever translated to English. 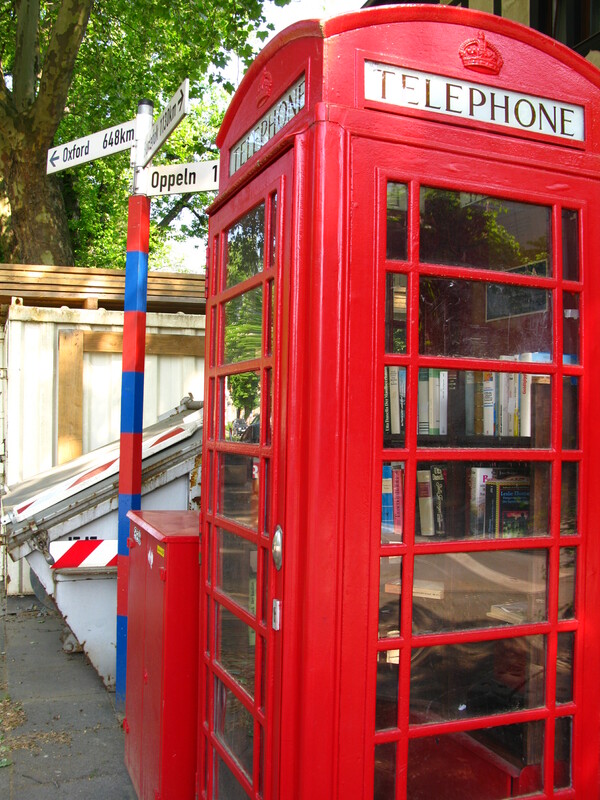 There’s another one up by the University – this time housed in a red British phone box which was donated to Bonn by the University of Oxford. 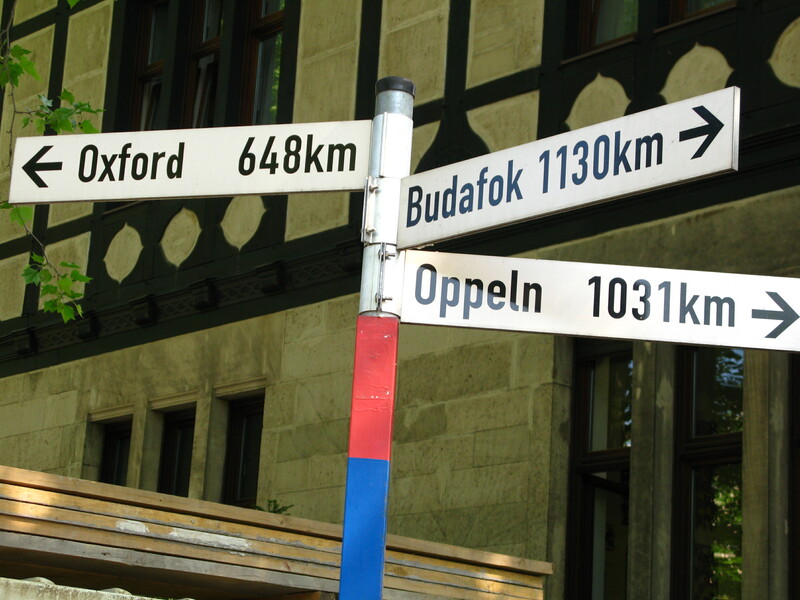 Right beside it is a signpost showing the distance to Oxford in kilometres, and the distance to Budafok. Is that my Budafok, I wonder? And, curiously, the local wine is known as Drachenblut (Dragon’s Blood), a fine competition for Hungary’s Egri Bikavér (Bull’s Blood). Both book stops are near to huge, open park areas with plenty of park benches – it was so nice to see so many readers out there doing their thing! All in all, not a bad way to spend an afternoon.